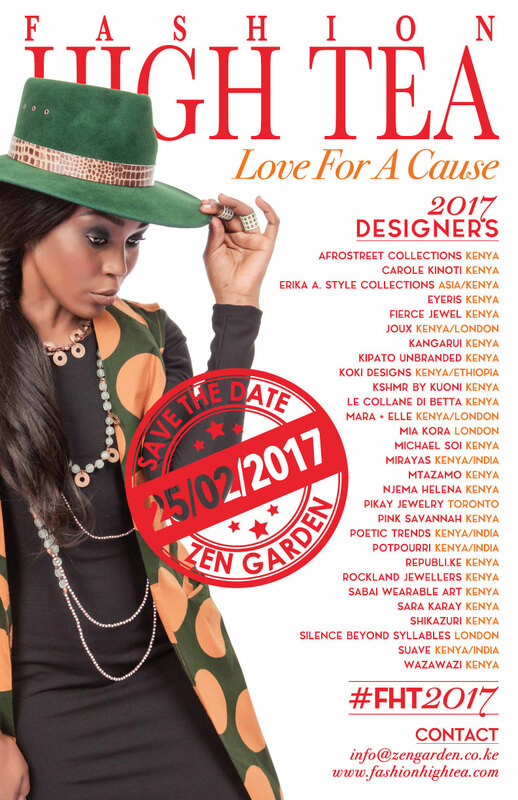 February is here and that marks the beginning of the Kenyan Fashion Calendar events. Fashion High Tea is always an amazing event to attend which brings together fashion enthusiasts, culinary lovers, mini boutique sellers where you can get amazing pieces from designers and its is all for an amazing cause which this year's proceeds will be going to Imani's Children's Home in Kayole - a home that educates nurtures and transforms the lives of abandoned and orphaned children. The sell out event consists of high profile guests and personalities. You can be sure of having a great time full of style and perfect execution. 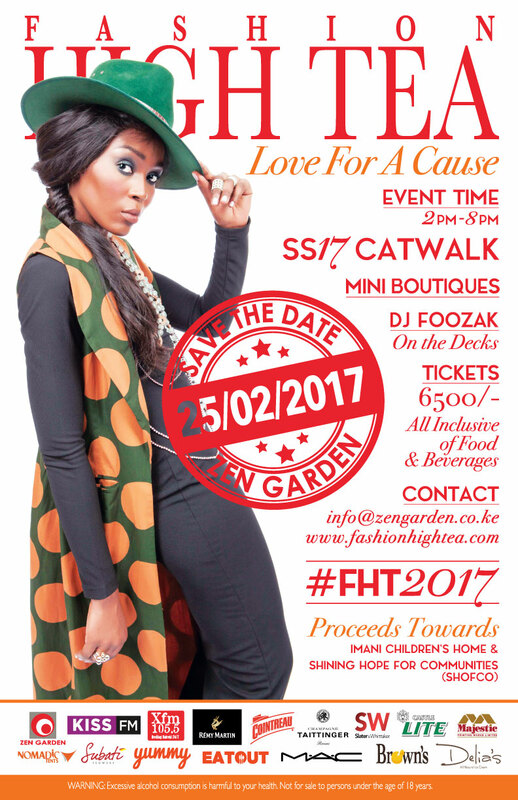 #FHT2017 will feature a runway that will be extravagant with gorgeous models from Mochez Models, an intimate table seating for all the guests and amazing local and international designers both on the runway plus at the mini boutique spaces. As usual Zen Garden will create an elaborate High Tea Menu which will include sushi bar, desserts, live savory stations and burgers bars. Brown Cheese will be having their gorgeous cheese bar as well as Delia's Famous ice-creams. 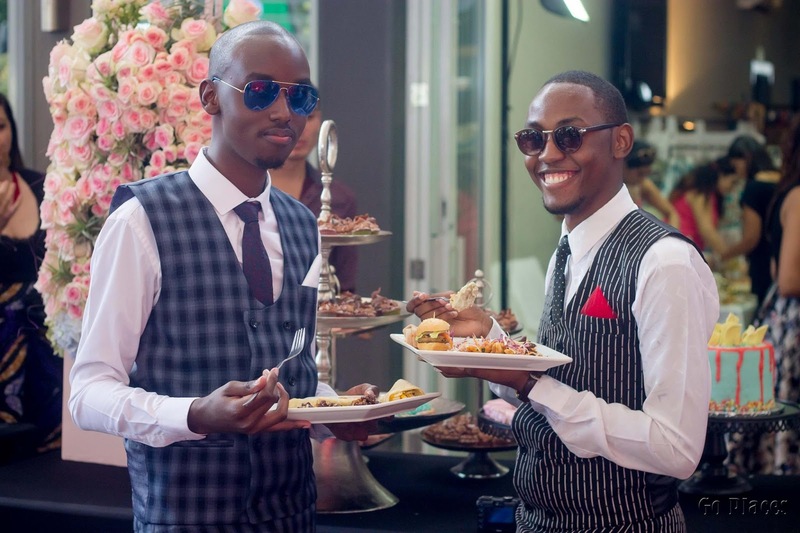 Castle Lite Beer bar will also be their as well as Salter & Whittaker, Wines & Champagne and exclusive Remy Martin & Cointreau cocktail bar for all the guest to enjoy. Dj Foozak will be behind the decks keeping you all entertained through out the event. Tickets are out now and you can buy one at Zen Garden for Ksh6,500. Get your outfits ready ladies and gentlemen and I will see you there on the 25th this month 😊.